The Japan America Society of St. Louis offers several regularly recurring programs. General descriptions of these are below. To register for a specific program, please visit our Events page. Chanoyu (Chado), or the Way of Tea, is a spiritual practice formalized by Sen no Rikyu in the 16th century. 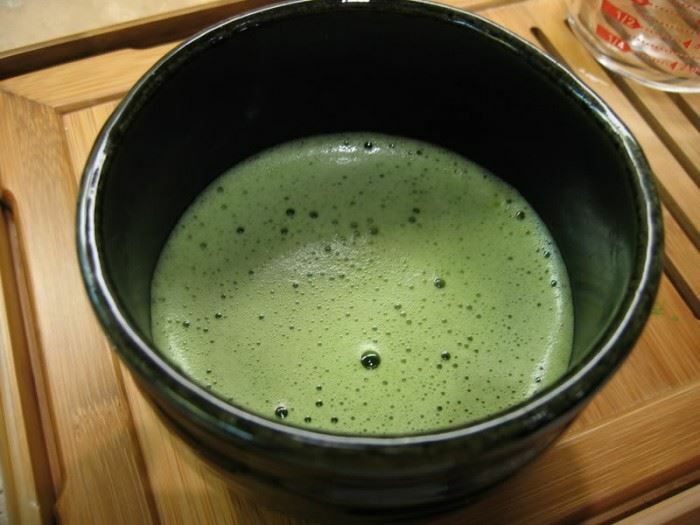 You will learn about the Way of Tea from an introductory lecture, watch a demonstration, and enjoy a bowl of matcha (green powder tea) with some Japanese confections. This experience will soothe the mind with each methodical step. All events are held on Sunday, 1:30-3:00pm. Each event will be conducted by Junko Ikeda, Urasenke Tea Instructor, in a chashitsu (Japanese tearoom) of a private residence. We have two locations: St. Charles and University City. 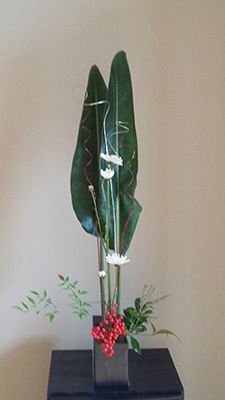 Each workshop introduces you to a different style of flower arrangement. Beginners are welcome. Workshops are held at the instructor's house located in U-City. Larger classes are held at 331 SSB at UMSL.